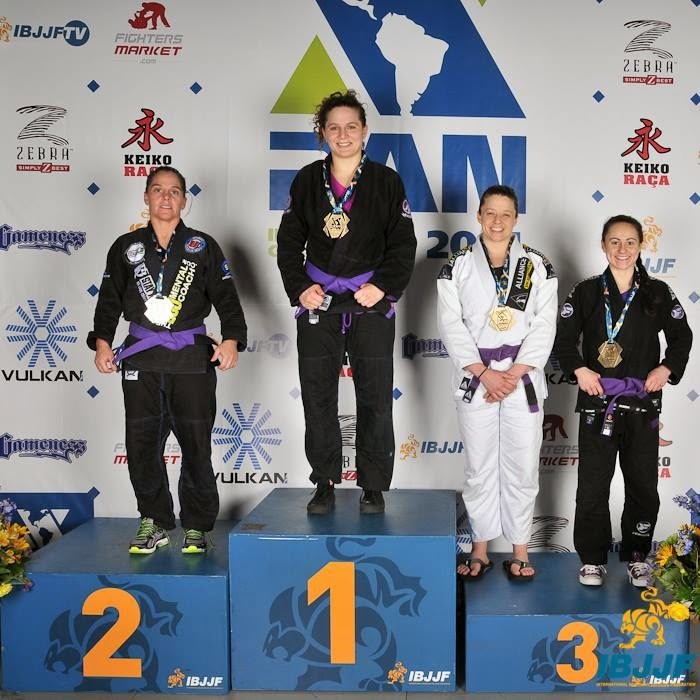 Competing at the 2014 IBJJF Pan Am tournament last week was a truly amazing experience. I worked hard and it paid off, nothing more validating than that!! I felt good after my division, so I decided to do the open weight division. Knowing that I was going to be one of the smallest girls out there, I didn't really put any pressure on myself to perform. With this sense of ease, I was able to get out there and just have a good time. I really surprised myself when I won my first match against a medium-heavy weight, won my second match against a heavy-weight, and placed 3rd overall! Doing well in the open weight division was such a cool and unexpected experience. 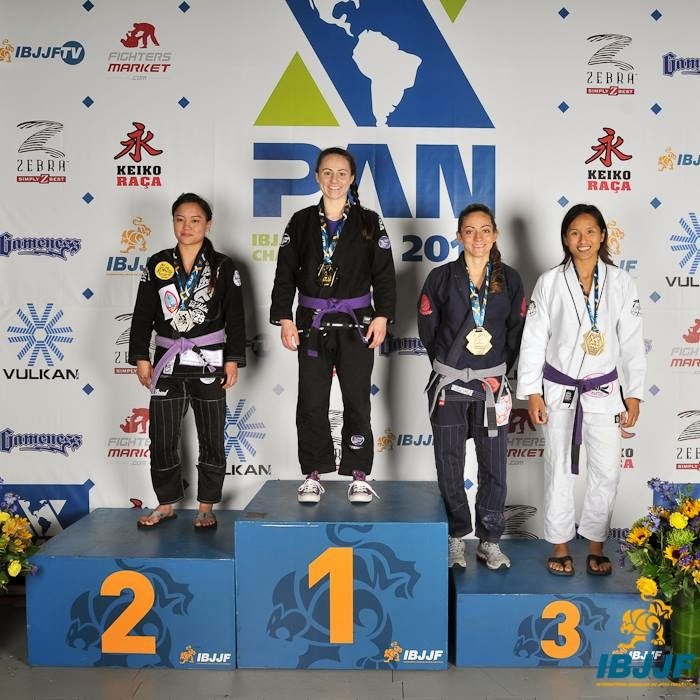 I went to Pan Ams with the sole intention of winning my division, so placing in the open weight was icing on the cake. Hey, who let that child up there?! 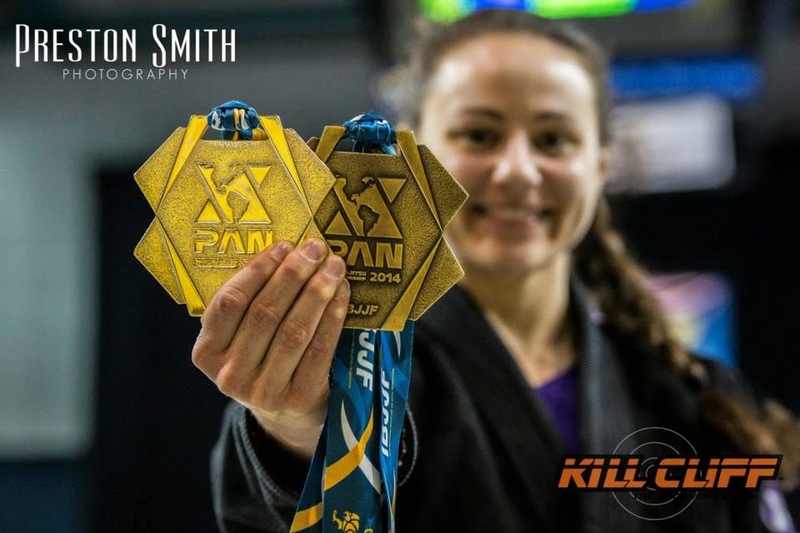 Pan Ams 2014 is officially in my book of favorite Jiu Jitsu memories. A great day shared with great people all doing something they love, I couldn't ask for much more - WELL, except maybe for my teammates to also do well. Oh wait, that happened too! 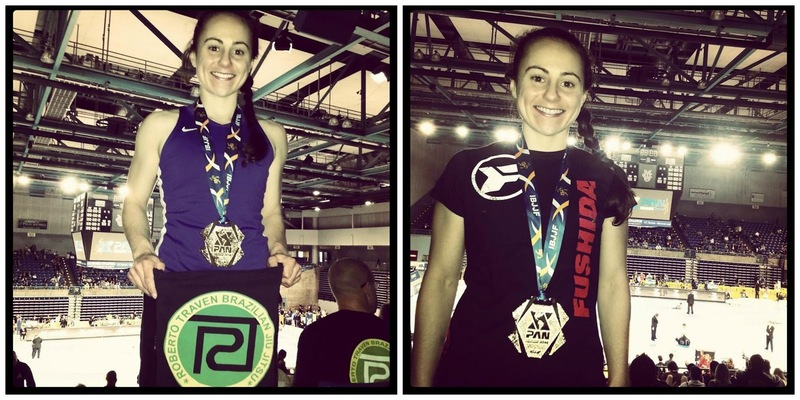 Team Roberto Traven BJJ CRUSHED it with ~35 competitors taking home 27 medals!! Success is even sweeter when shared with those you care about. 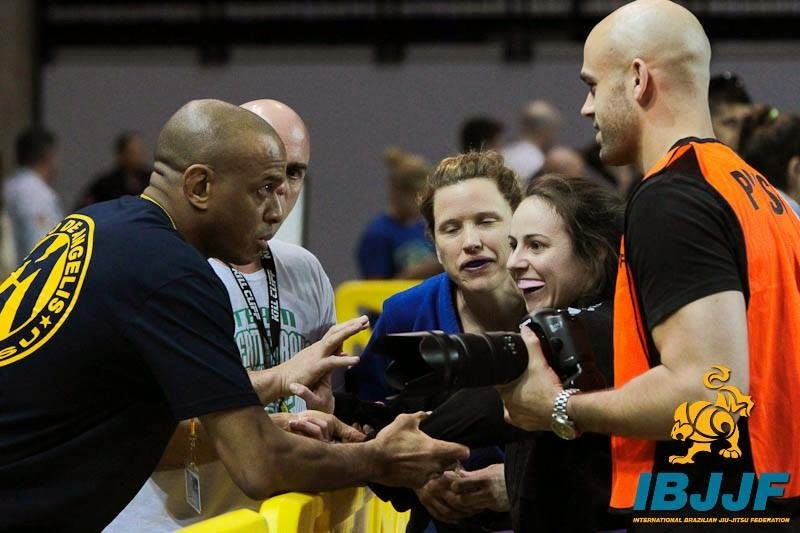 I am so incredibly grateful for my amazing Jiu Jitsu family. I could never have accomplished what I have without the people who push me to be my best everyday and support me on my journey. 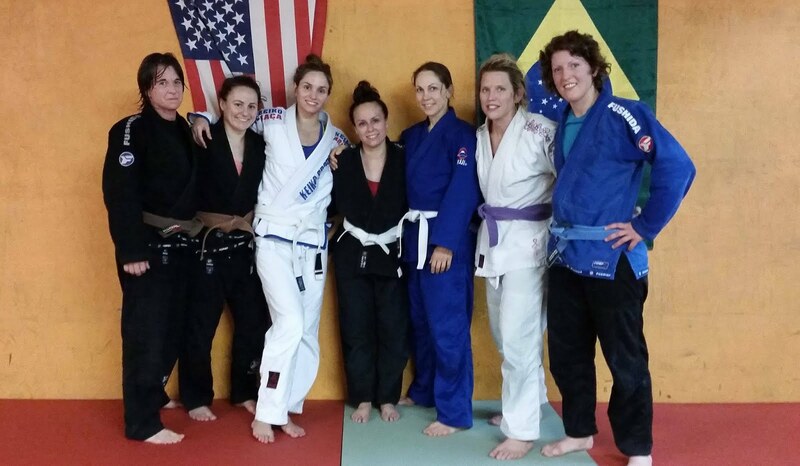 HUGE thank you to every one of my training partners and to Professor Roberto Traven; without you, I have no success. Also, another HUGE thank you to my sponsor, Fushida Sports Corp! It was truly an honor to get to represent all of you on the mat! I hope I made you proud! Now it's time to get back to the grind. Train hard, fight easy.